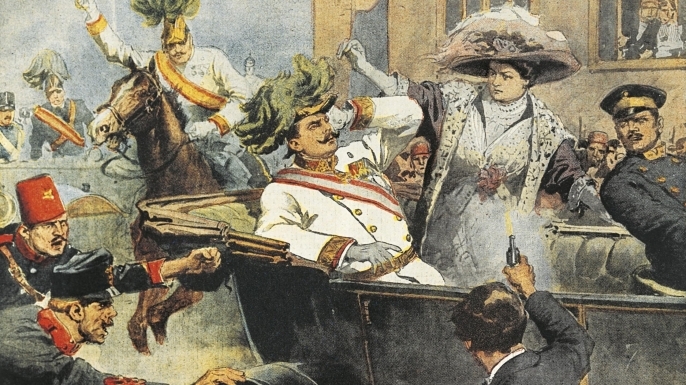 The Archduke was assassinated by the young Bosnians after taking a wrong turn on the way to visit victims of a previous attack in the hospital. Baron Giesl Von Gieslingen delivers an ulitimatum to Serbia. This leads to allies being established and countries preparing for war. Germany declares that it will wage war against Russia. Troops are mobilized. 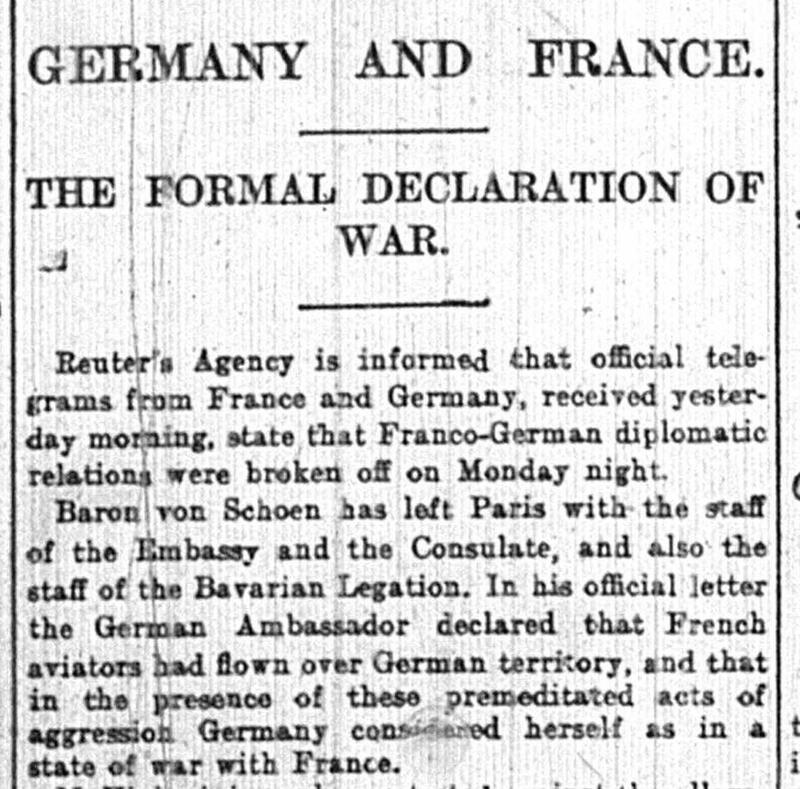 Germany declares war on France. It is already engaged in war with Russia, but Germany believes it will beat France very fast and then send it's troops to Russia to beat them by the time the Russians get to their borders. 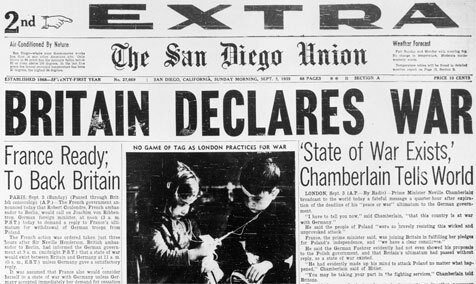 Great Britain declares war on Germany after Germany marches through Belgium, who had declared itself neutral. 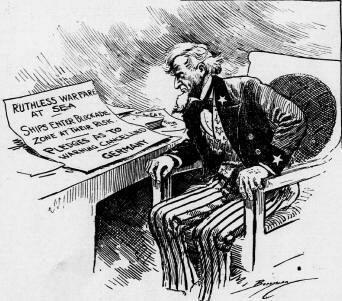 Germany restricts unrestricted submarine warfare in response to the anger at the sinking of the Lusitania. 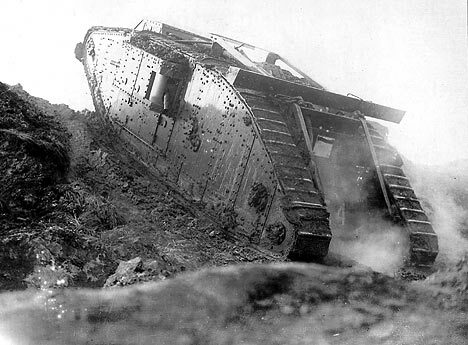 The British use tanks in warfare for the first time. They are still in a very early stage of development, but it is a huge step forward in the world of weapons. The Germans resume submarine warfare, and it sparks outrage in several countries, including the United States. 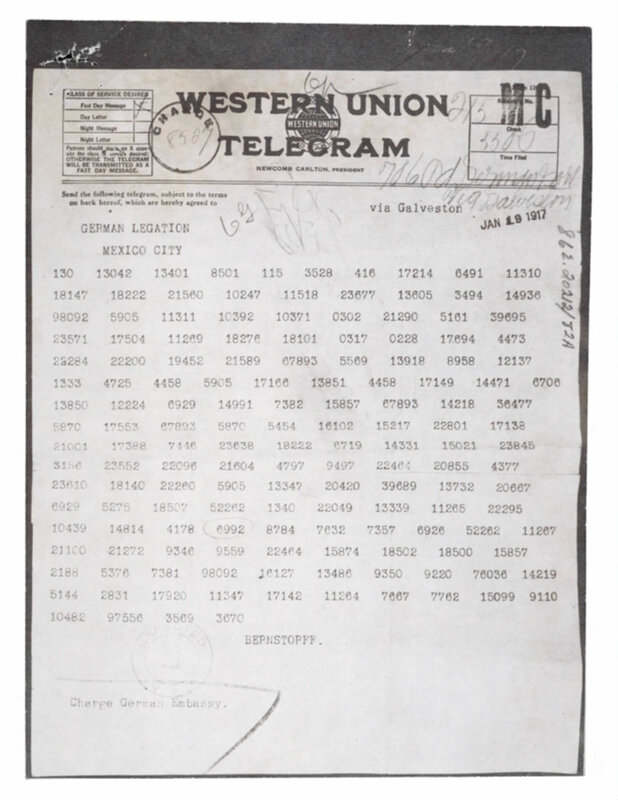 The Zimmerman Note, allegedly written by a German official, is given to President Wilson. It is written to Mexican officials, trying to convince them to side with the Germans in the war, in return for the land they lost to the US.